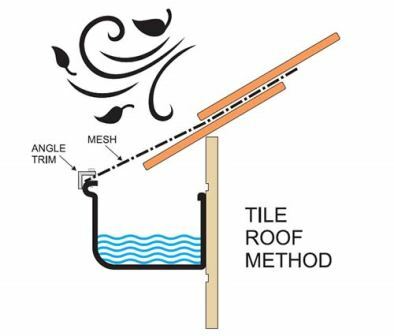 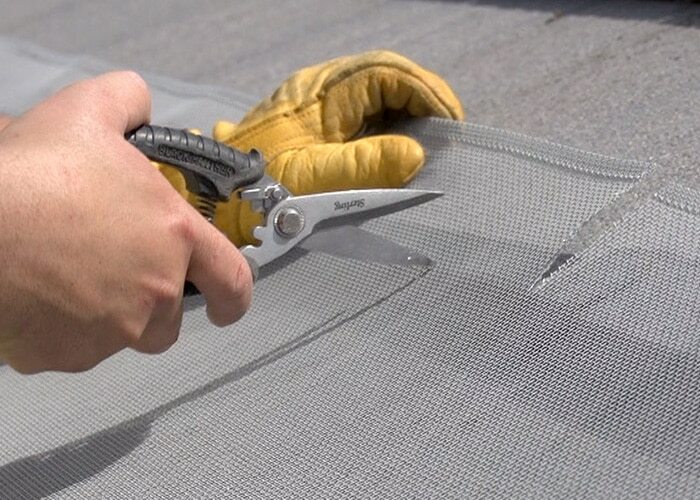 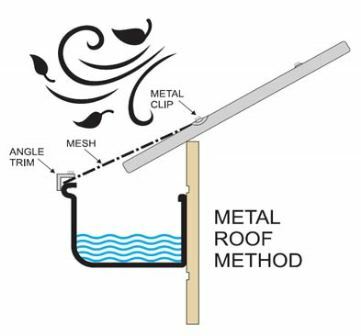 When we install gutter guard mesh to metal roofing we secure the mesh to the roof sheeting using a saddle to secure the mesh tightly to the roof to prevent the mesh from coming loose, stops the mesh from sagging and the saddles will blend into the roof colour. 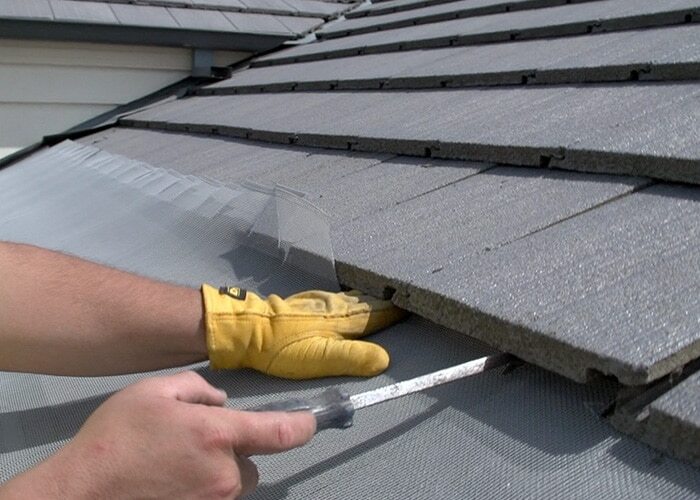 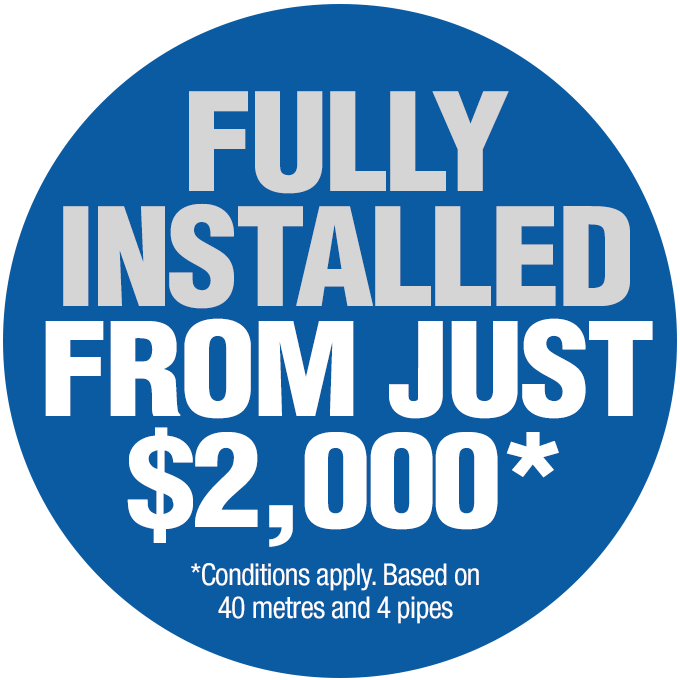 At Westcoat® we only use genuine Colorbond® from Bluscope steel. 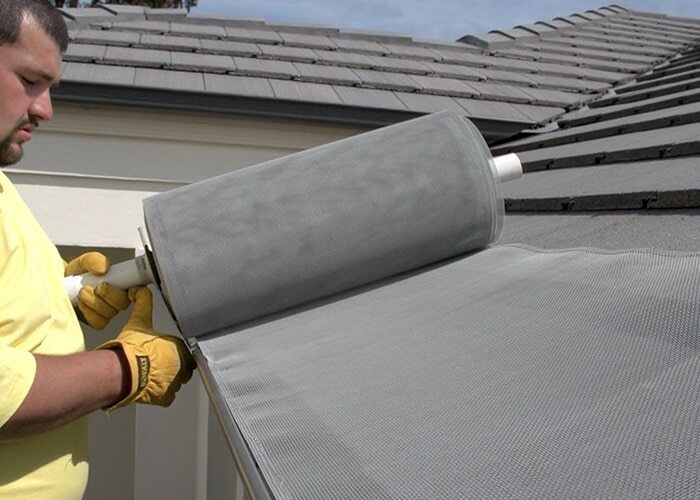 Colorbond® has been trailed and tested in our harsh environment for the past 45 years, it has been proven to be the toughest product on the market for longevity when it comes to protecting Perth properties. 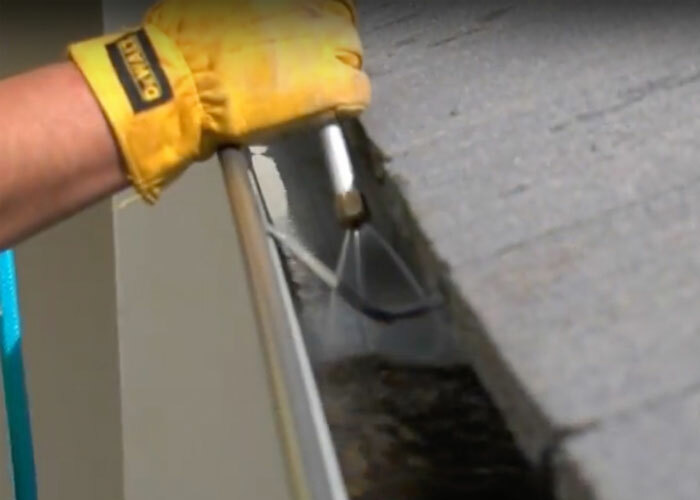 Why Not Get A Gutter Guard Quote?